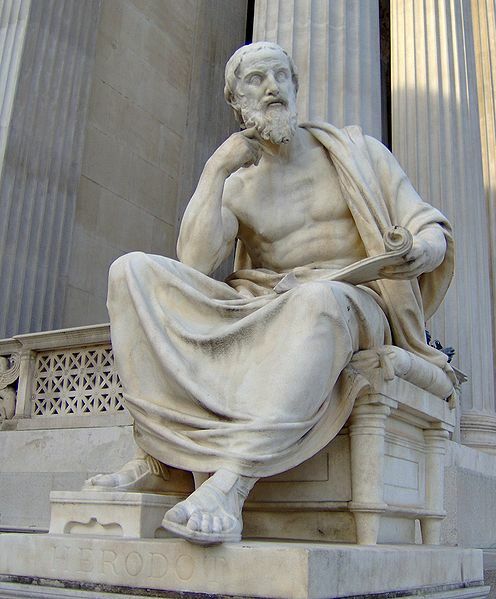 The so called father of history, the Greek/Turkish traveller Herodotus who lived from approx’ 484–425 BC is the person to blame for the impractical timespan allotted to the great pyramid’s construction, a timespan that has been steadfastly adhered to by the cronies of Egyptology for far too long. 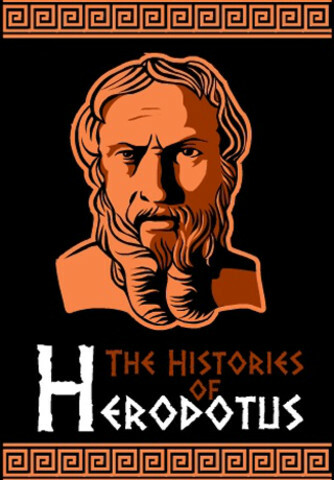 Herodotus wrote “The Histories” a very long time after the construction of the Great Pyramid, which was completed approx. 2560BC. We must also remember there wasn’t an abundance of available research materials for him to cross reference, he was simply reporting or recording information gathered from verbal conversations, which he claims he had with some Egyptian priests. Herodotus is basically repeating secondhand information regarding an event that happened in a time as distant to Herodotus as is the birth of Jesus Christ to you and me, approximately 2000 years! So even if we are fair to Herodotus and we excuse the possibility that he might have created the yarn by himself, are we to believe that one or more initiated & oath sworn Egyptian scholar priests simply shared the secrets of the building of the pyramid with a Greek traveller who popped in while he was on holiday? Maybe these priests had a standard tale or yarn to spin for entertaining tourists or visiting dignitaries that was also told to Herodotus? This might explain all the convenient but blatantly jolly round numbers used in this beautiful but flawed yarn, such as 10 years, 20 years and 100,000 men? Where are the odd fractured numbers 9.5 years or the 93,745 men? I use the term “flawed yarn” because Herodotus incorrectly states in the very next sentence after he mentions the 20 years construction time, that the Height & Width of the pyramid are the same… It’s no wonder why so many great scholars have questioned the information contained within “The Histories”. Herodotus has been called “The Father of History” by many, but Voltaire aptly labeled him “The Father of Lies”. Now come on people wake up! ALL Egyptologists have a basic understanding of the Great Pyramid’s dimensions, and ALL Egyptologists know this is a false statement being recorded by Herodotus. Whether you measure the pyramid using Egyptian cubits, Royal cubits, Imperial feet or Metric meters, the fundamental result is that the height and width are NOT the same, Herodotus or the source of information that Herodotus is quoting, is blatantly incorrect. The Great Pyramid of Giza is not of equal height & width, and it never has been (even with its missing granite casing stones & capstone). As you can see there is a huge difference between the numbers 280 and 440, they are not even close to being equal, there is a difference of approx 160 cubitsbetween the two measurements. This is a VERY BIG mistake for any priest or scholar to make. So is the priest/person who told Herodotus this false information about the dimensions of the Great Pyramid, (an object that was standing in front of his eyes, and easily measureable), is this the same priest/person who told Herodotus that it took 100,000 men only 20 years to build the pyramid? If yes, why do Egyptologists accept the 20 years to build statement as reliable fact if the accompanying information in the same paragraph is provably false? Under keen scrutiny the page containing the “20 years to build” sentence begins to crumble into the jolly round numbers of a concocted fairytale, created to supplant or replace the original truth, whether it be secreted away or lost & forgotten or simply created by the author to fill a necessary part of his book? 2,300,000 blocks divided by 175,200 hours = 13 blocks per hour. 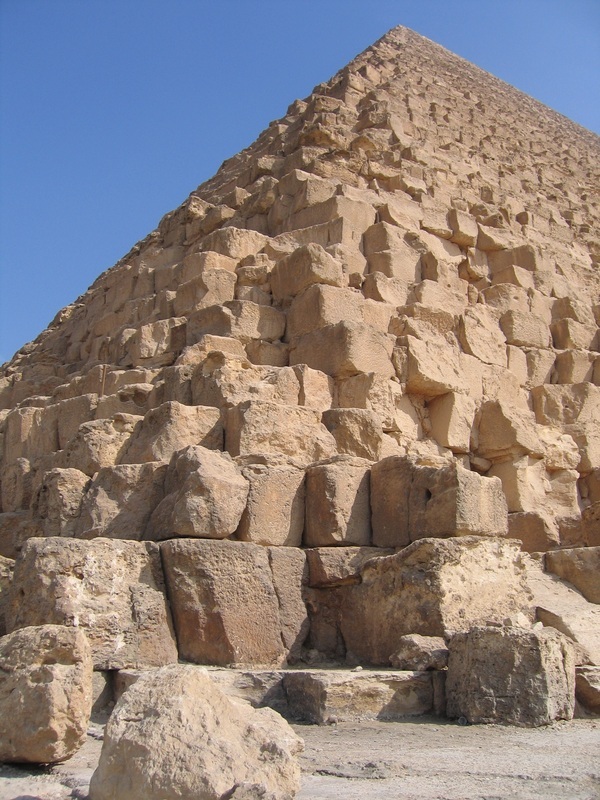 That is 13 blocks quarried, transported, shaped and fitted into their final positions in the pyramid EVERY HOUR, day & night, non-stop for 20 years…! Somebody has got to be lying, and I think it is Mr Herodotus, but again I must ask why do Egyptologists still adhere to this flawed time span for the construction of the Great Pyramid when plain logic argues against it? Yes it requires very little thought to realise that a pyramid can never be the same height as the size of it’s base. presumably the pyramid consists of four faces, each of which is approximately an equilateral triangle, and so the edges are the same length, but the perpendicular that can be imagined running from the apex to ground level will be much shorter, I’m sure many people could do the maths. it took 500 years to build the pyramid. the 7th son of a 7th son – 14 generations. 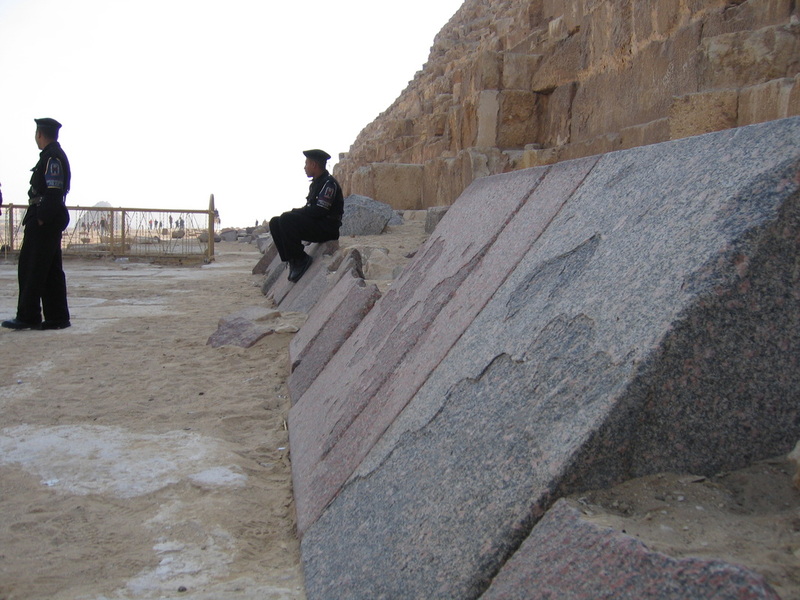 This is enough for the cultural media of that 500 year period (in this case a pyramid) to be ‘built in’ to the people – the consequence is that those people then have built into their language and consequently cognition, a cognitive bias that asserts itself in the form of a pyramid – the stories of the man who rolls his boulder to the top of the hill, only to see it rolling down again, Christ sacrificed on Golgotha, and other stories are used to keep this bias alive. Its ultimate effect is to externalise into the cultural environment around those people, cementing the structure of authority that is the pyramid of monarchy, or religion, or the armed forces etc. The point of this is to make certain that there exists a structure of unquestioning obedience that has one person at the top, so that that one person can become a steering wheel, and the hypnotist who has that person’s ear, can steer the entire structure below. It is less obvious that the cathedrals took 500 years to build and for similar reasons (the transept is to introduce a form of predictable bias into the people before the creation of cities with straight roads etc) and this it might become obvious is the reason why we are left with the slavish subscription by egyptologists to only 20 years for the building of the pyramid – otherwise their work isn’t published. Likewise, the fall of Rome, from 0 ad to 500 ad has as its centrally defining feature, the continuous exposure to the people of the failure of democracy – 500 years of every technique for control that is anathema to correctly functioning democracy – poisonings, partisan violence, gerrymandering, lying, cheating, etc etc. that means that whenever a predominantly Roman Catholic group take democratic control of a country, those behaviours reassert themselves, as obviated by South American countries. So 500 years to build the pyramids, and water towers to build them – the helter skelter, with water being carried up the ramp on the outside, and poured into the central tower, with the stones supported on inflated, pitched skins, and carried to the site using temporary canals, as was used at Stonehenge. Lots of folks around the world have fun with Yanks by (sincerely) giving them all sorts of ‘facts’. Perhaps the Egyptians of the time delighted in likewise with tourists? Giza has 8 sides, not four If we are precise. 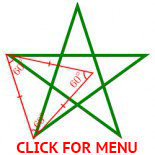 This was discovered by P. Groves in -40.
a pyramid has 4 sides and 1 base… What do you meanby 8 sides? Do you refer to the indentations? can someone summarize for me why the numbers vary why do people say different numbers? Which numbers do you refer to? Herodotus’ numbers are the same in any language.